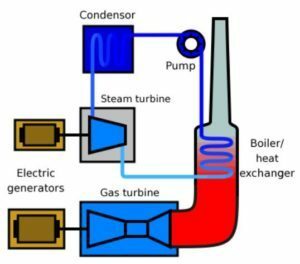 heating of water with generated by the combustion products formed in the first stage with the formation of steam used in the steam turbine, which activates steam power generator. Due to rational use of heat generated during combustion of fuel, it is possible to save fuel, increase the system’s efficiency by 10%, improve the efficiency of equipment, and reduce expenses by 25%. The operation of the steam-gas plant becomes possible due to the use of either natural gas or products of the oil industry (in particular DF) as a source fuel. There can be several configurations of the equipment, depending on its capacity and application specifics. So manufacturers can combine both turbines on a single shaft, completing this combination with a two-wheel-drive generator. The advantage of this device is that there are 2 modes of operation in its arsenal: a simple gas cycle and a combined one. 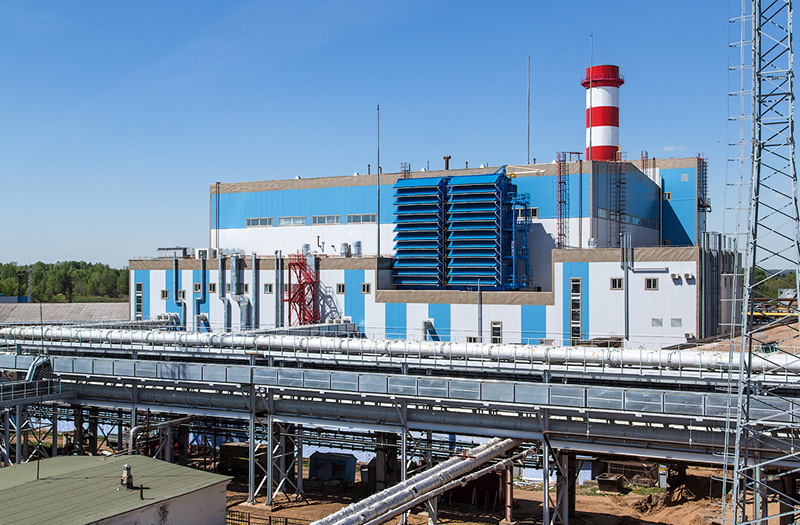 Despite sufficient complex device, steam-gas plant (SGP) has a very important feature that distinguishes it against the background of other power generation systems. This is a record high efficiency ratio, which in some cases is more than 60%. It is worth noting that SGP manufacturers do not stop at the achieved results. Modern steam-gas generator evolves much faster than previous versions of this technology. Today, there are actively being developed designs that work on renewable energy sources, biofuel: waste of woodworking industry and agriculture. according to the variety of contours of waste heat boilers, single-, two- and three-circuit modules are distinguished. Many energy specialists also say that it is important to distinguish between systems that differ in their principle of operation. In particular, today there is a steam power generator, in which there is a stage of intermediate superheating of steam, and there are modifications that are deprived of this stage. In the process of choosing SGP, it is important to pay attention to these features of the products, as they can affect the productivity and efficiency of power plants as a whole. Despite the fact that the West has long been using SGP to obtain affordable electricity, in our country, these technologies were not in demand until recently. And only since 2000 the Russian industrial enterprises have had a steady interest in steam-gas plants. 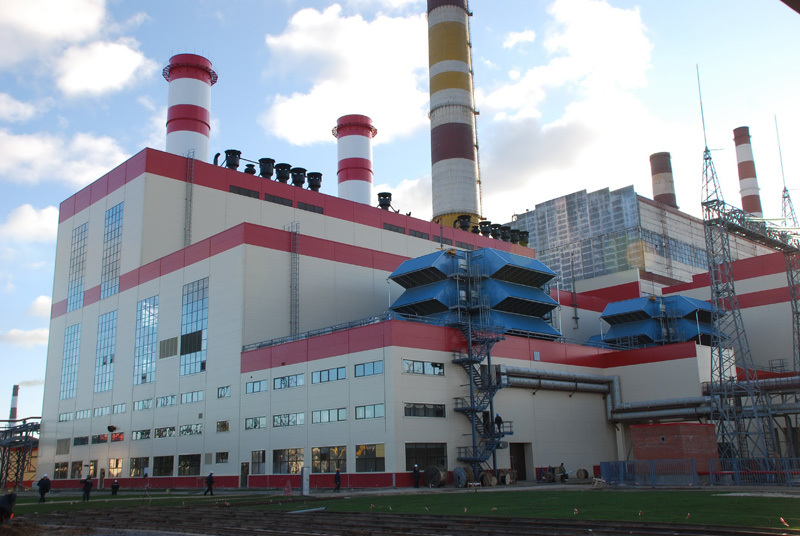 According to statistics, more than 30 large power units, based on the use of steam-gas technologies, began their work in different regions of Russia during the last 10 years. This tendency will only increase both in the short term as well as in the long term, since steam-gas plants the operation of which is not too expensive show very good results and the results always exceeds expectations. Combined power plants can be used to supply electricity to industrial enterprises and entire settlements. 6 x New – 17.1 MW – HFO / DFO / gas generator. The units have electrical efficiency of 47.2%. It is also of great advantage that TRI Fuel Units, i.e. the units can be operated both heavy fuel (HFO), diesel and also gas.